A brave battle ahead. 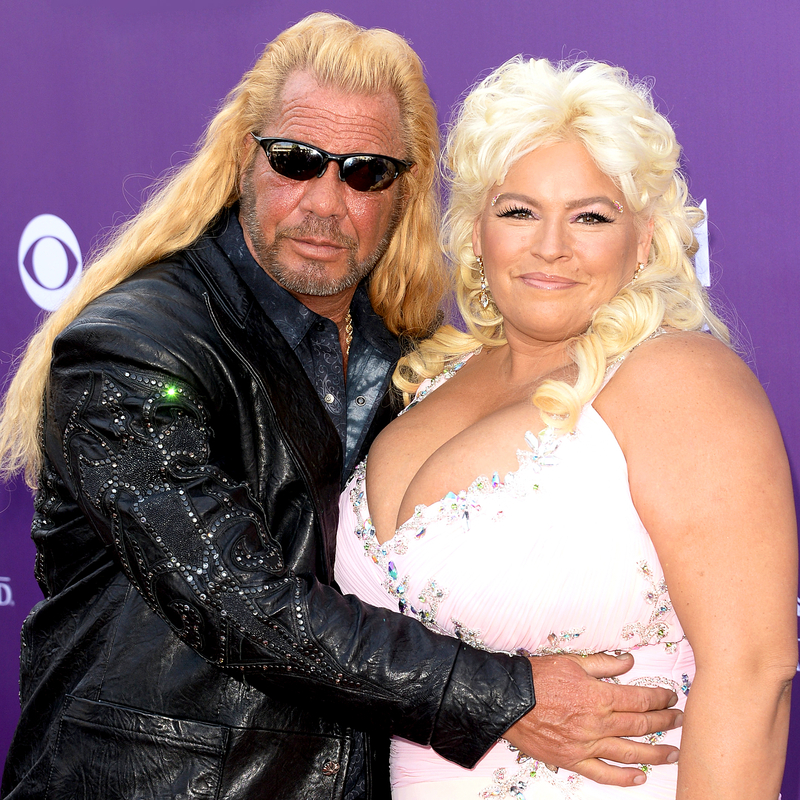 Dog the Bounty Hunter star Beth Chapman has revealed that she’s been diagnosed with stage II throat cancer, Us Weekly can confirm. Beth, Dog and their family starred on the A&E series for eight seasons until 2012.